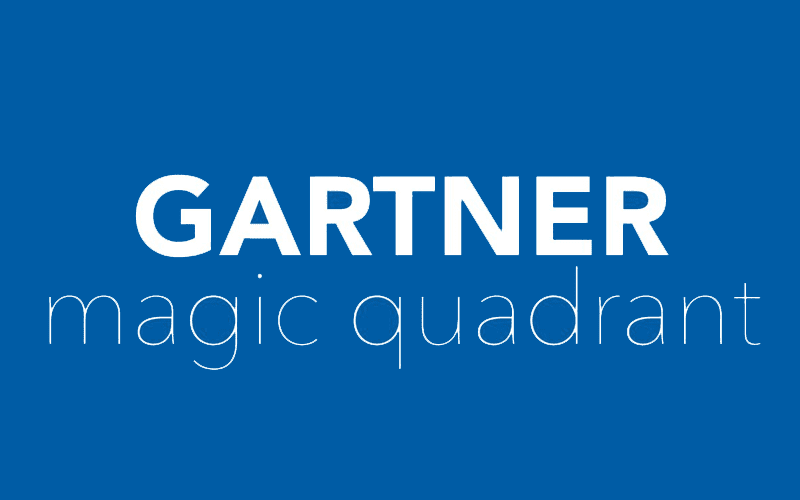 Every year we like to take a look at the latest Magic Quadrant results from Gartner to help us better understand what the market currently looks like. In the Unified Communications world, its normal to hear news of acquisitions, product announcements and new integrations. With this constantly shifting landscape, it can be difficult to understand exactly who is on top of it all. Thankfully, Gartner does an amazing job of collecting all of that information, and continues to update their rankings year after year. 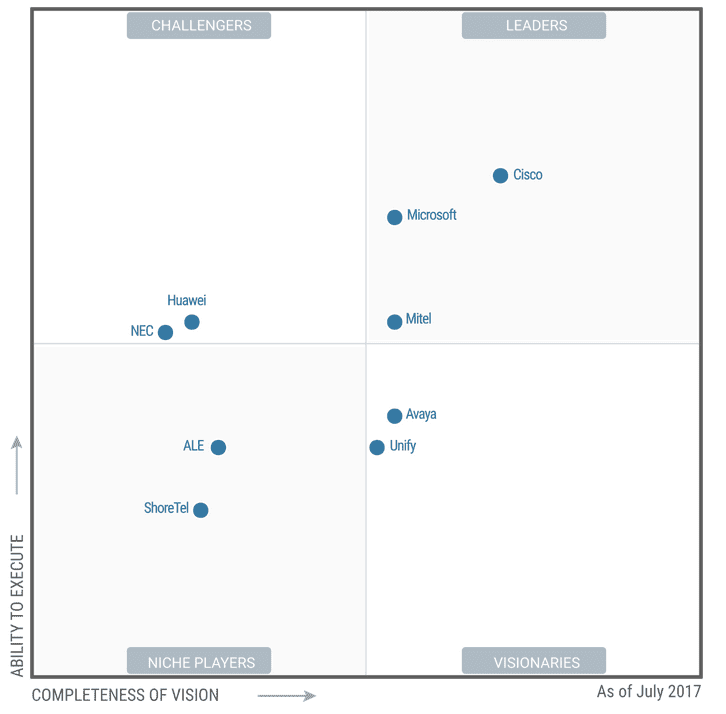 While we took a look at the UCaaS Magic Quadrant last year, we were curious to hone in a bit further and look at Gartner’s Unified Communications Magic Quadrant. With players like Mitel clearly making big moves, we were curious to see what the analyst firm thinks about all of this. Meeting solutions – Think audio conferencing (more than 2 callers), videoconferencing or even web conferencing like document and application sharing capabilities. Messaging – When speaking of just messaging, Gartner refers to email and voicemail. Presence and instant messaging (IM) – Gartner distinguishes messaging and IM specifically, as IM allows users to “send textual and other information to individuals or groups in real time.” Presence is usually a feature of these solutions that allows users to see who is available or busy. Clients – The actual interface with which a user interacts is the “client.” A good client will bring together every tool and feature into an easy to understand design. These clients can be desktop or mobile apps, or even embedded directly into business applications – think Microsoft Teams inside Office 365. Communications-enabled business processes – Simply put, Gartner is focusing on the ability to integrate a UC solution into other business and communication apps. In order to qualify as a UC solution, integrations are crucial. Where Is Unified Communications Currently? Well, its fairly safe to say at this point that UC has made its way into the mainstream. Last year when I looked at the 2016 UCaaS Quadrant, Gartner explained that the solutions can now stand as completely viable alternatives for just about all enterprise developments, and that only continues to be the truth. So with a focus on the Enterprise market, and the bigger solutions, we saw some big names. For example, among the leaders this year were the three UC Giants: Microsoft, Cisco and Mitel. Avaya moved from a Leader in 2016 down to a Visionary in 2017. ALE moved from a Challenger in 2016 down to a Niche player in 2017. 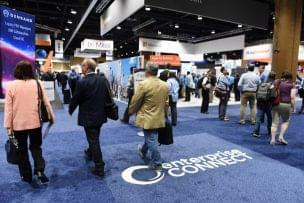 Both Interactive Intelligence and ShoreTel were removed from the list: Interactive Intelligence was acquired by Genesys, and ShoreTel was just acquired by Mitel. With only 10 names on the list to begin with, we didn’t entirely expect to see a huge number of changes. As I said above, the changes mostly fell in line with what we were expecting to see. We’ve all known that Avaya has been in shaky waters for quite some time now, and is struggling to balance their debt following a filing for Chapter 11 Bankruptcy. So dropping from a Leader down to a Visionary made sense, as the provider is struggling to stay afloat and maintain existing services. Gartner also noted that as a result of their reorganization plan, “it is likely that the company’s ownership structure will change;” only adding to the uncertainty other provider and the services they offer. Now, Gartner did note that Avaya would be worth considering if your business already has a significant investment into their solutions, or even legacy Nortel solutions that your business is hoping to migrate to UC. Its also worth noting that the addition of their Zang UCaaS solutions is a welcomed one. However, moving forward in the future, Avaya no longer stands as a safety pick in the market. With a very strong presence in Europe, many in North America might not have ever considered ALE, Alcatel Lucent Enterprise, as an option for their business. Gartner noted that ALE is Paris-based, yet privately owned by China Huaxin, who recently purchased the final 15% previously owned by Nokia. ALE has the ability to operate on-premises or in the cloud and even with hybrid functions, and Gartner recognizes their Enterprise capabilities. The firm adds that if your business has a strong international presence, specifically in western Europe, then ALE could be a good choice. Specifically, “ALE has a strong telephony market share in Europe from which to sustain continued investment in broader UC product and market development.” However, what Granter more importantly noted was that while ALE is introducing promising solutions, “it must close the visibility gap with rivals that have already introduced similar functionality.” ALE’s sales are mostly limited to Western Europe, and Gartner even explains that while it has been almost 3 years since China Huaxin purchased ALE’s Enterprise division, there has been very limited investment into ALE. This has caused the firm to question China Huaxin’s long-term commitment. So while we saw two providers fall off the list, as they no longer exist independently, the few other moves we did see were only the demotion of two struggling providers. However, what I think is very important to focus on is who Gartner has now chosen to stand as the three major leaders of the UC market. Why were these three providers able to stand strong, and how do they represent the market overall? Spark was their answer to Slack, or rather UC in total, and has only continued to grow. Combine Spark’s capabilities of collaboration, messaging and even some meeting analytics with other tools like WebEX and Jabber, and you can start to understand why Cisco has a strong hold on these newer trends. With a globally scalable full UC suite providing a consistent and impressive user experience on all devices, including their new Spark Board, and incredibly strong financial foundation, Cisco will most likely remain as a leader for time to come. Easily the most recognizable name on the list, Microsoft has also managed to maintain its leadership position, which is not much of a surprise. Microsoft’s strength seems to lie within their Skype for Business portfolio — specifically that Microsoft manages to bundle this solution as part of their Office 365 portfolio. This allows Microsoft to directly integrate and combine their “broad range of well-established business, collaboration and cloud office products” into a massive UC solution. In the past, Skype For Business on its own wasn’t the most compelling solution, but Microsoft has been hard at work expanding the platform. Gartner even goes as far as to explain how “Microsoft’s on-premises Skype for Business Server has proven itself an IP PBX replacement for many organizations.” Gartner did warn that the on-premises solutions, in terms of an IP PBX, are stronger than their online counter-parts. However, Microsoft “continues to enhance the SfB portfolio, especially by forging partnerships with companies such as Polycom, Logitech (hello 4k video conferencing) and Creston.” Similar to the Spark Board, Microsoft also launched their own collaborative meeting tool, the Surface Hub. 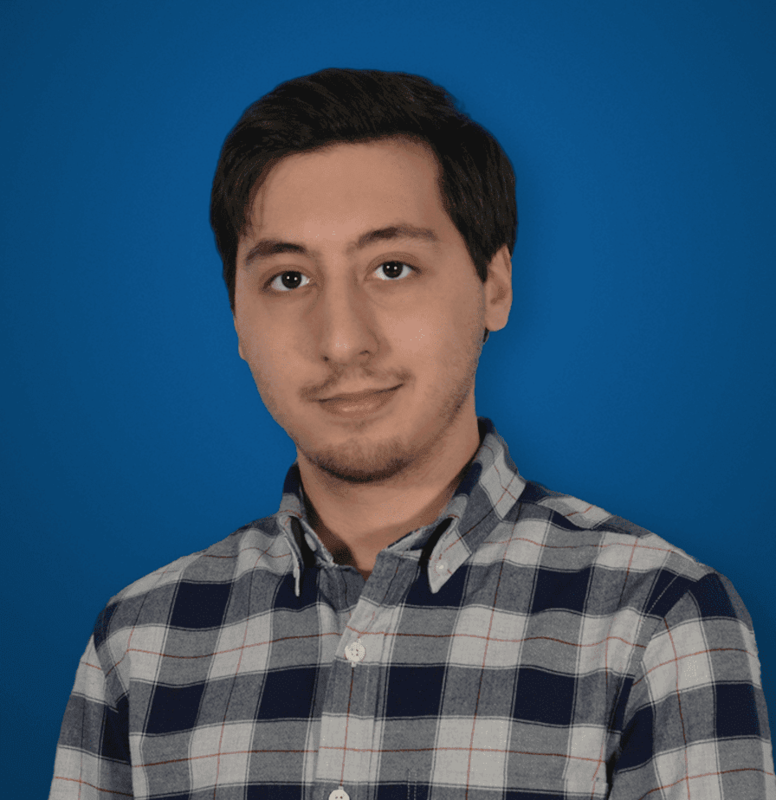 Overall, the platform is a strong one, backed by Microsoft, and will only continue to grow. We’ve of course been following Mitel pretty closely for the past year, starting with their potential Polycom acquisition last year, and more recently covering their ShoreTel acquisition. Gartner noted that Mitel’s solutions are both competitive in features, but more importantly, “Mitel offers solutions at competitive prices.” They went on further to explain how their “reference customers frequently identified cost savings and the total cost of ownership as factors that influenced their decision to acquire Mitel UC.” Overall, Mitel’s portfolio supports what Gartner refers to as “flexible provisioning models and architectures,” allowing customers to adopt only the elements they need. Overall, Gartner explained that Mitel has a longstanding presence “in the field of virtualization, and offers flexible delivery approaches for UC.” With the flexibility and competitive pricing, Mitel alone stands as one of the leading choices in the UC Market. What will be very interesting to watch, however, is how Mitel can hold this position. With recent acquisitions and a new mix of solutions, Gartner cautions that Mitel could easily find themselves with disjointed product offering. If the provider can seamlessly weave together these new products, solutions and acquisitions, then they could stand as a leader for quite some time.